Raj presents solo today. 102 Not Out director Umesh Shukla talks about the new film and how he managed to get two of the biggest stars in Bollywood to act in it. Raj presents solo today. 102 Not Out director Umesh Shukla talks out the new film and how he managed to get 2 of the biggest stars in Bollywood together to act in it. 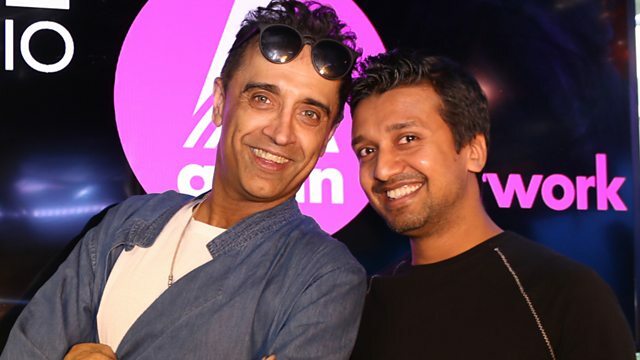 Plus Senior Choreographer for Shiamak's UK Department, Rohan Shah, is live in the studio to talk about their performance at Alchemy Festival this weekend.